The film “Dung dot” (Don’t burn) directed by Dang Nhat Minh has been selected to be screened at the opening of the Vietnam Film Week in Havana, Cuba, from June 1-5. The week is part of this year’s cultural activities to mark the 60th anniversary of the establishment of the Vietnam-Cuba diplomatic ties (Dec. 2). Apart from “Dung dot”, other famous films of Vietnam, including “Chuyen cua Pao” (Pao’s story) directed by Ngo Quang Khai, “Trang noi day gieng” (The moon at the bottom of the well) by Nguyen Vinh Son and “Thung lung hoang vang” (The deserted valley) by Pham Nhue Giang will also be shown in Cuba on this occasion. 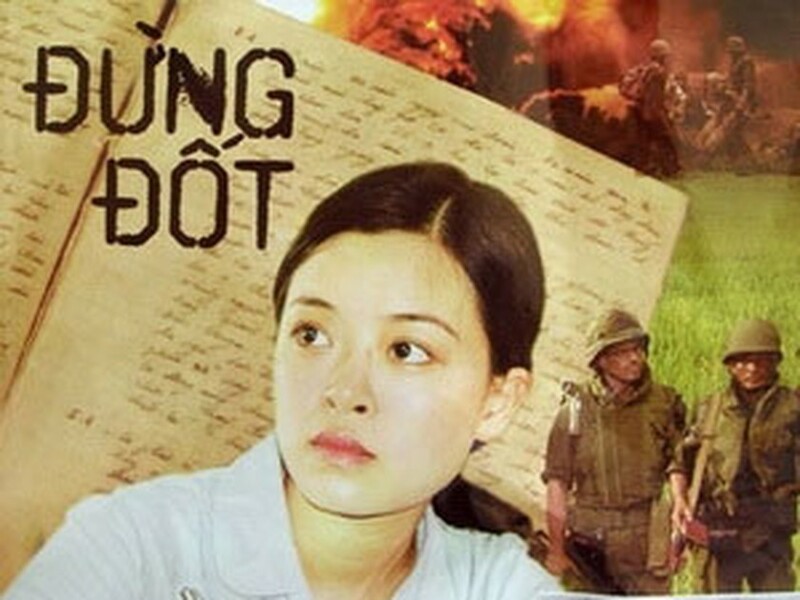 According to the Granma daily of the Communist Party of Cuba, “Dung dot” was the best movie of Vietnam’s cinematography in 2009 which won six Golden Kite Awards.